Rodger has 13 years’ industry experience encompassing all aspects of the sales process, from inspiration through to specification, design and purchase negotiation. Throughout his career he has specialised in developing markets for Scotland and Northern Ireland. In his new role, Rodger will be responsible for building and developing relationships with clients and working with them to find the best solution for each project. He will work closely with fabrication companies as well architects, specifiers and contractors to recommend the right products from the company’s comprehensive range. 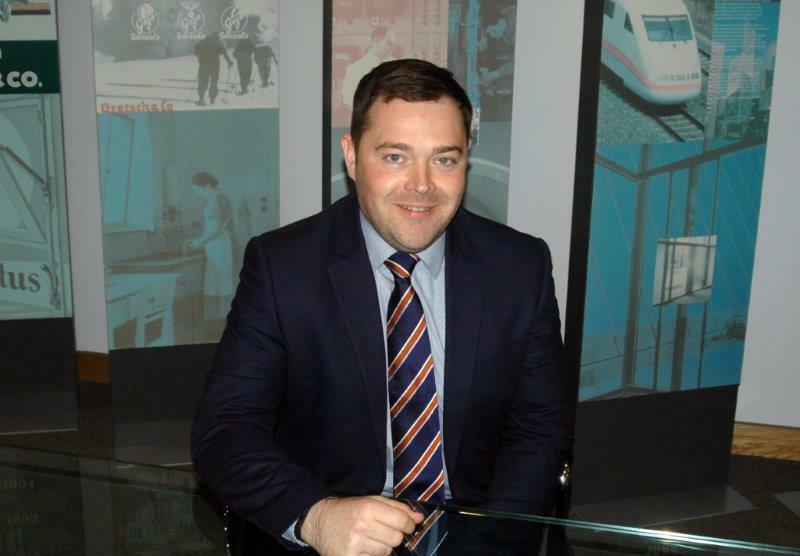 Previously, he worked for Velux as an area sales manager and latterly for Kawneer UK as an architectural advisor.